PennsylvAsia: Chinese Calligraphy Workshop for All Ages, downtown on May 17. 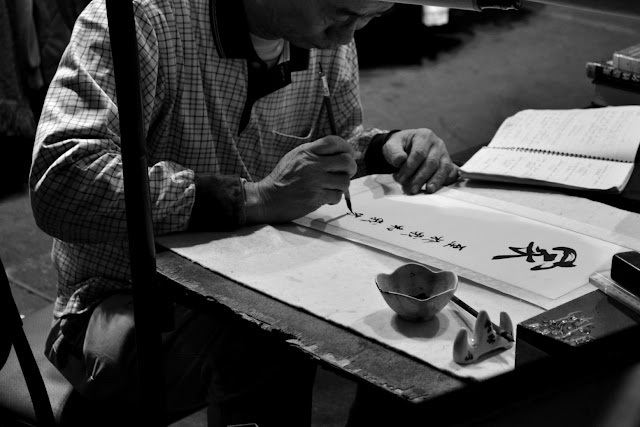 Chinese Calligraphy Workshop for All Ages, downtown on May 17. The downtown branch of the Carnegie Library of Pittsburgh will host a Chinese Calligraphy Workshop on May 17. The event runs from 4:00 to 5:30 pm and is free and open to the public. The library is located at 612 Smithfield St. (map).